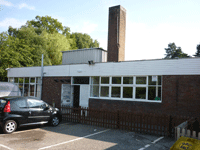 When the boiler at Thorn Grove primary school in Bishops Stortford broke down condemned and beyond repair, the school replaced it with two new Upsilon UB140 gas-fired boilers from A.O. Smith (140kW output). A.O. Smith can supply a fully prefabricated rig system which means that up to eight Upsilon boilers can be installed in sequence either back to back or side by side. The rig includes all the necessary framework, pipework and low loss header. The Upsilon also comes in two other outputs or 70kW or 110kW, and it’s possible to combine different boiler capacities together to get the right output required. An intelligent sequence controller is already built in to each boiler as is a fully modulating pump. 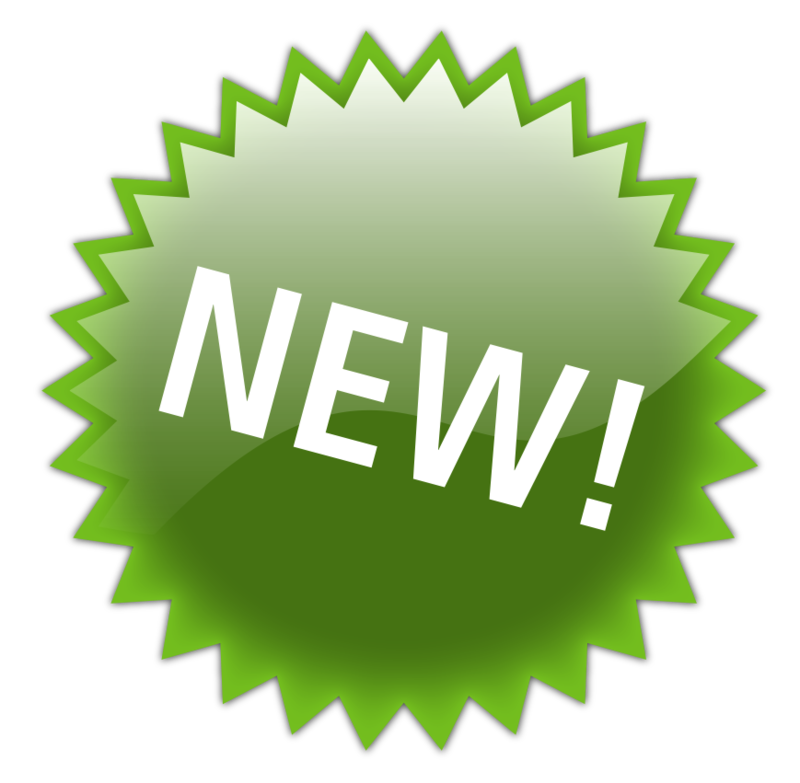 At the heart of the boilers a stainless steel heat exchanger is designed to provide maximum efficiency with low maintenance costs. The Upsilon is fully modulating for lower gas usage with efficiency levels up to 110% and low carbon emission technology with NOx class 5 rating. Importantly for installations like Thorn Grove, maintenance intervals are only once every 4 years, thereby significantly reducing lifetime costs for the end-user. 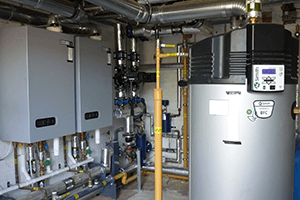 For domestic hot water, the consultants chose a decentralised gas-fired condensing water heater from A.O. Smith’sBFC Cyclone range. Serving wash hand basins and classroom sinks, the water heater also needed to supply hot water for the kitchen which produced 130 meals each day. 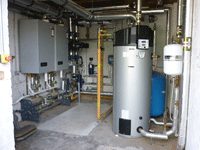 The decision to choose a direct fired hot water system was driven by energy efficiency. The amount of energy saved can be as much as 50% which is helped by the design of the heat exchanger and intelligent control systems.